Dream of being a butcher, baker or veggie sandwich maker? Yes, we sell food, but we are also making a difference in people’s lives. We’re looking for team members who will go above and beyond for our guests because it is the right thing to do, not because someone is looking. Never worked in a grocery store? Romaine calm! We’ll provide all the training you need. 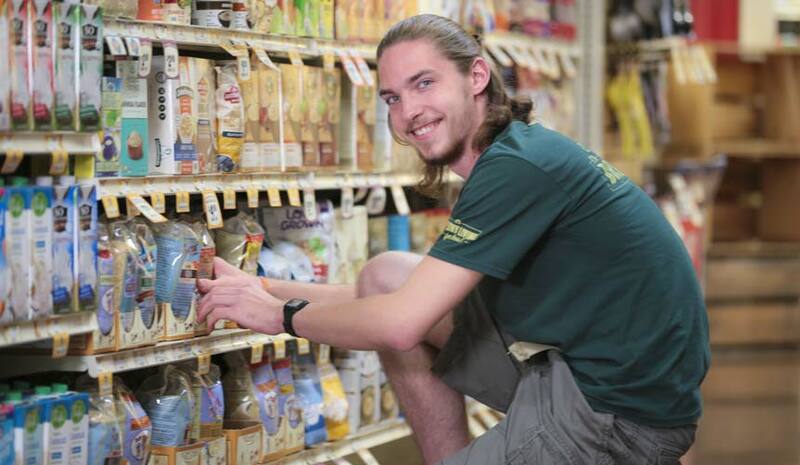 Whether you’re stocking fresh produce, running registers, or skillfully preparing food in our Deli Department, there’s never a dull moment working at Sprouts. 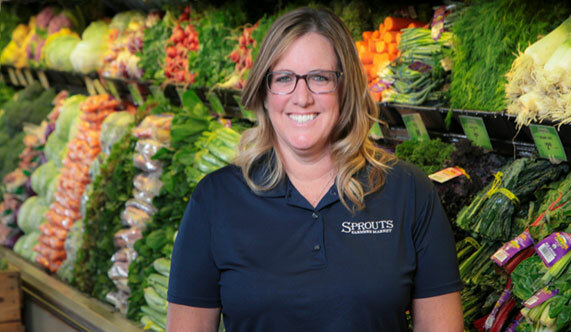 Store team members are the face of Sprouts and are responsible for delivering excellent service in a fast-paced environment. Don’t want to sit behind a desk all day? As a manager, you will showcase your leadership, customer service and business operations skills. We have several management positions at every store, including leadership roles in each department. With our tremendous growth, there are endless opportunities to learn, serve and grow together. Part of what makes Sprouts special is our unique product supply chain. If you like being at the center of the action, a career at one of our regional distribution centers may be right for you. 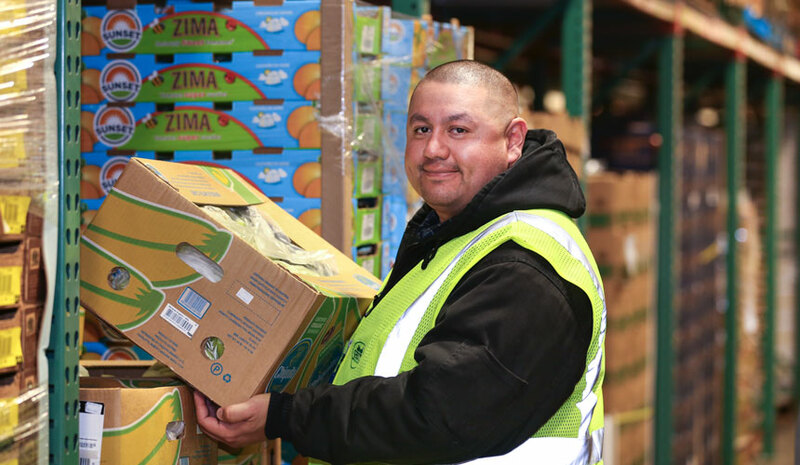 Whether it’s managing deliveries or ensuring our produce is at peak freshness, our distribution center team members play an integral role in delivering healthy products that meet strict quality standards. 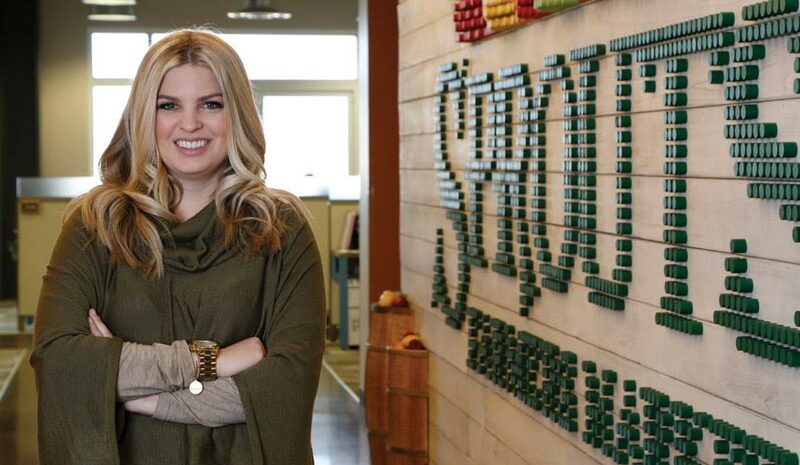 Based in Phoenix, Ariz., the Sprouts Support Office is the hub of the company. More than 400 team members here are buzzing with effort and creativity which has fostered our innovative and fast-moving culture. Their tasks might be different than those completed by our store team members, but both teams work as one to serve our customers along their healthy living journey. In addition to merchandising and operations team members, we bring together HR, IT, finance, real estate, accounting and marketing professionals in our collaborative and modern office. Join our talent community today and be notified about new career opportunities for you at Sprouts Farmers Market. Create a profile and stay connected! Learn more about Sprouts benefits.